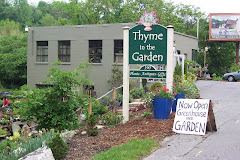 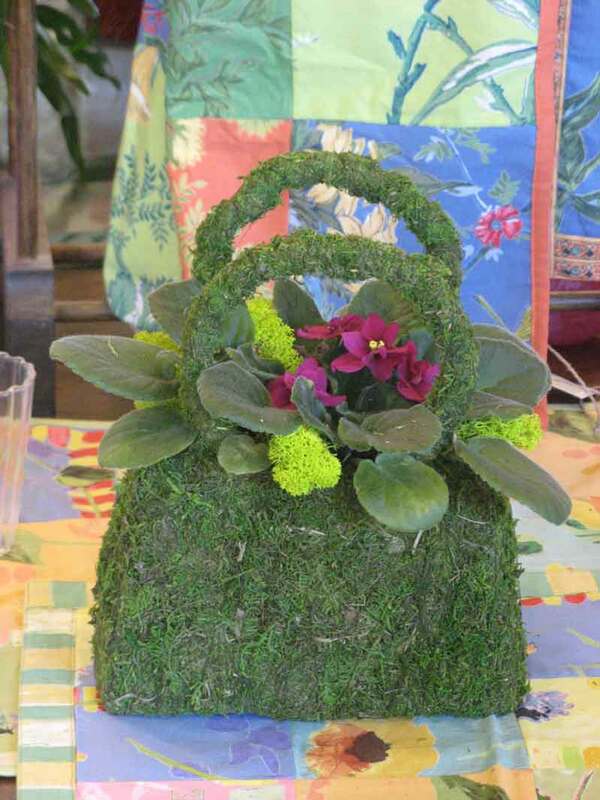 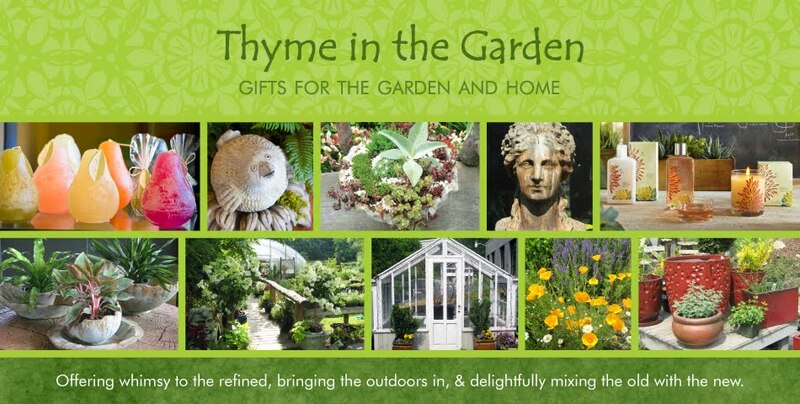 Thyme in the Garden: Make Valentine's Special! Don't forget it! Valentine's is next Tuesday! 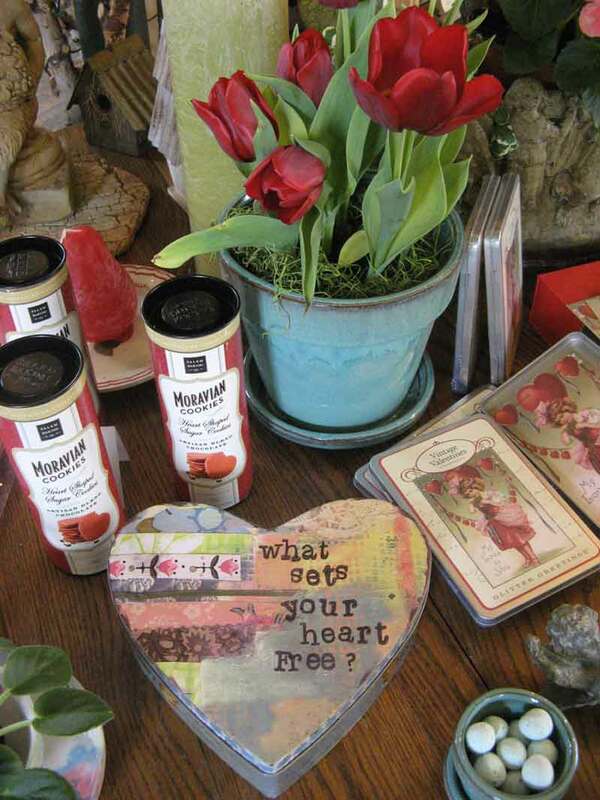 If I do say so myself, this year, we've got the best Valentine gifts that we've ever had! 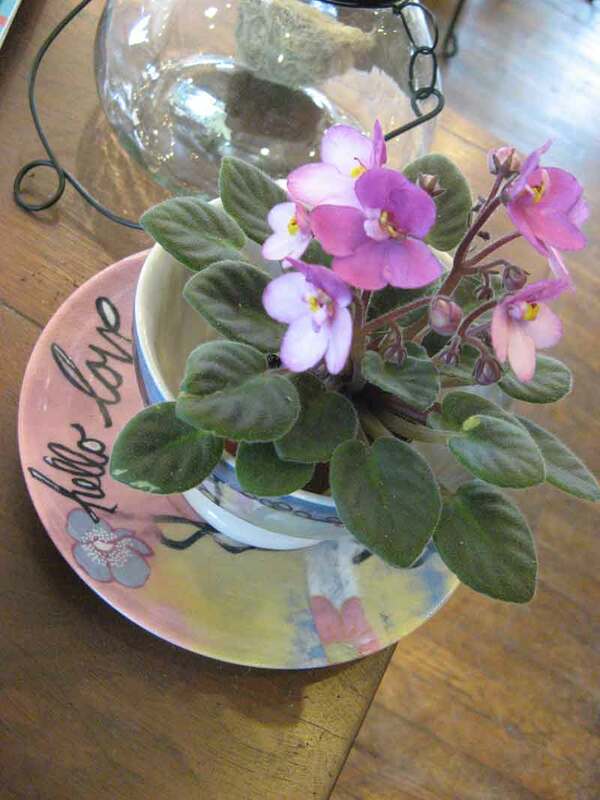 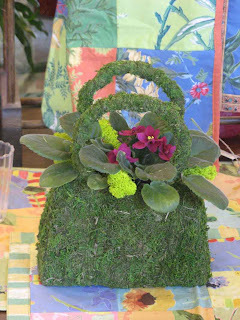 We've got loads of those tiny sweet violets and miniature ferns that can be tucked into just about anything to make a memorable presentation, chocolate en-robed Moravian cookies, heart-shaped tin boxes to fill with surprises, and many more blooming plants that we are happy to pot up in the perfect planter for you. Our Saturday workshop on making Valentine cards and planting little flowers is full. 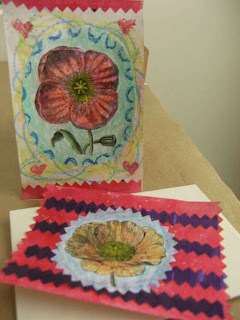 Stay tuned for our next email newsletter for more workshops to come!